At Golden State Lumber we measure our success with Customer Service. 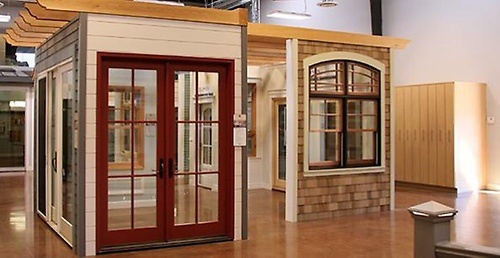 From the professional builder to the new homeowner, we provide quality building products at a price that respects our customers. When You Succeed, We Succeed! 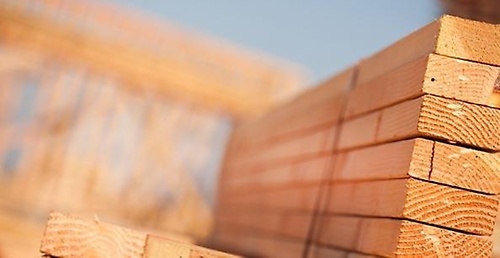 As the premier Northern California supplier of building materials, we are dedicated to keeping you informed and ahead of the industry. Our goal is to provide you with the materials and technology that you need to work smarter, faster and under budget. 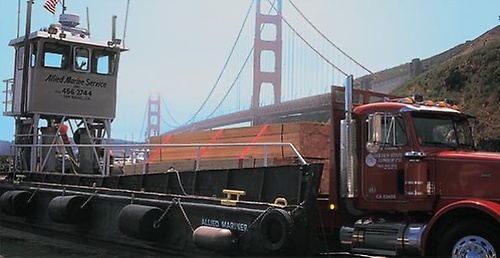 At Golden State Lumber our priority is to put you in the best position to succeed.